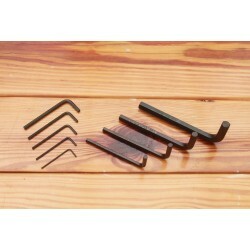 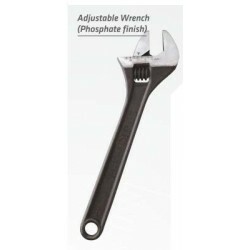 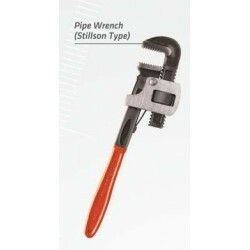 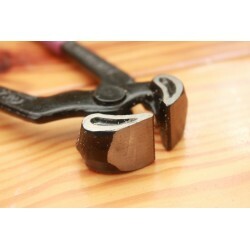 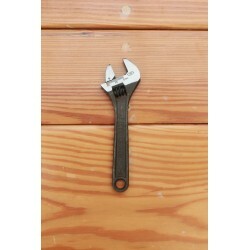 Stillson type pipe wrench with anti-slip grip. 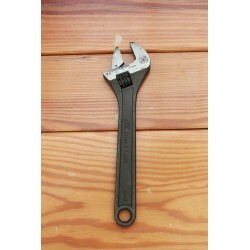 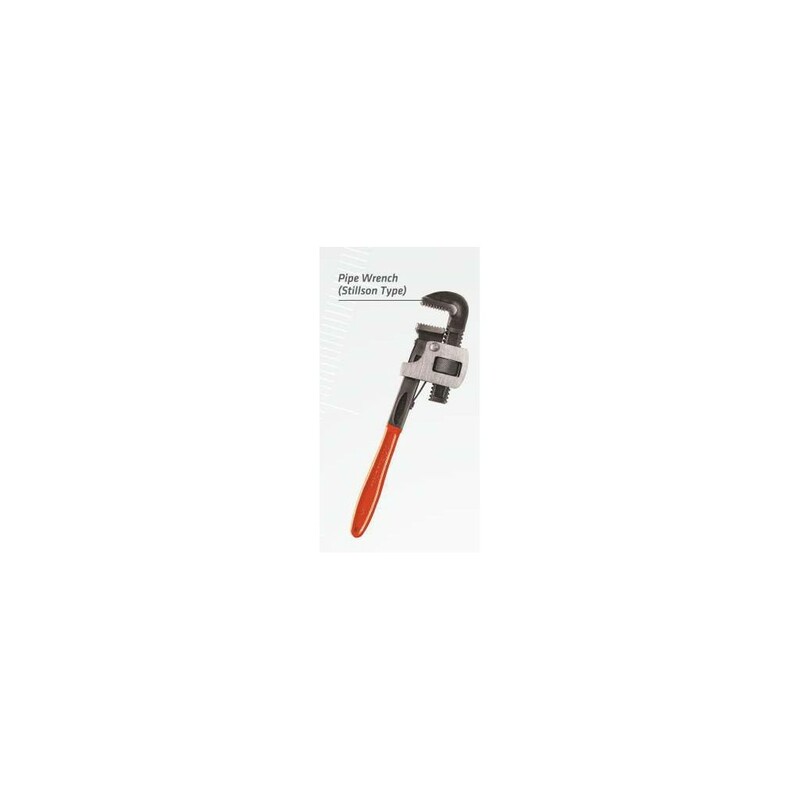 The JK Pipe Wrench is a plumber and handyman's dream. 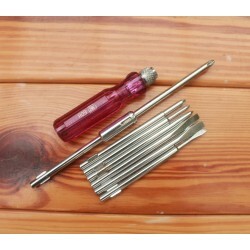 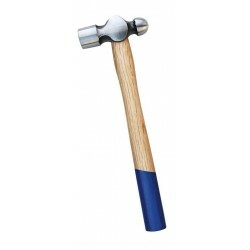 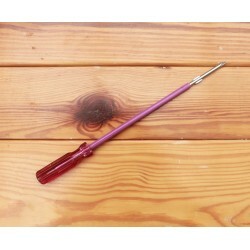 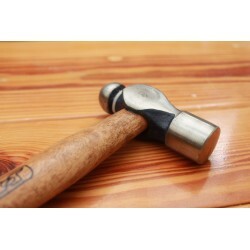 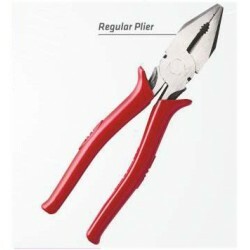 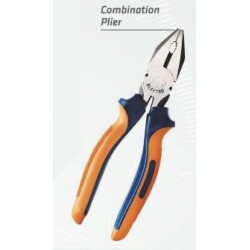 With its anti-slip handle and superior grip the tool can be used with ease and confidence.
. 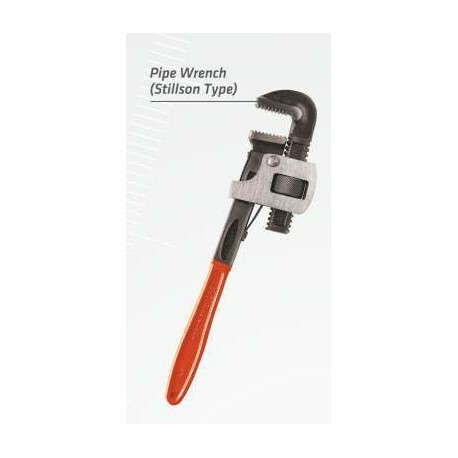 Induction Hardened Grip Jaws.
. Ergonomic Anti-Slip Grip Handle.
. Dual spring mechanism for superior grip.
. Drop Forged High Grade Steel.